Project Code Maintenance Data Loader allows you to quickly, easily and accurately manage massive amounts of project codes. Rather than the on-at-a-time update method utilized in QAD’s 25.3.11 menu, this productivity tool gives you total visibility of project code data in Excel spreadsheets, where you can easily review and update. 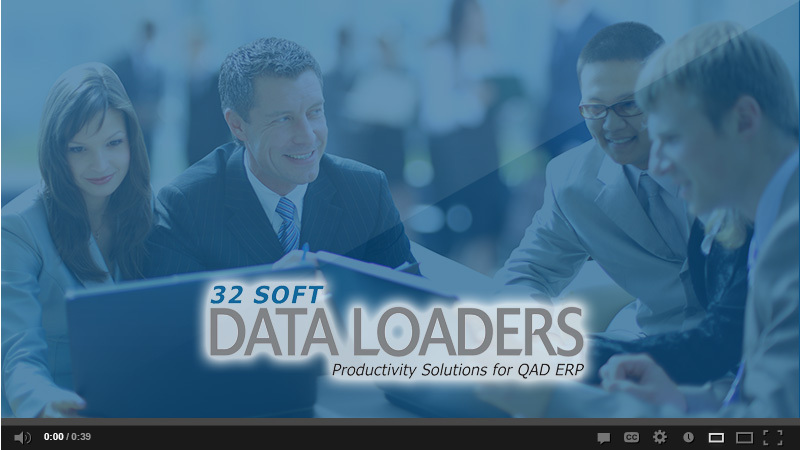 • Upload your revised data to QAD – simply, safely and securely – without IT involvement! Improve the efficiency of your financial data management. Order Project Code Data Loader today and enjoy immediate results.